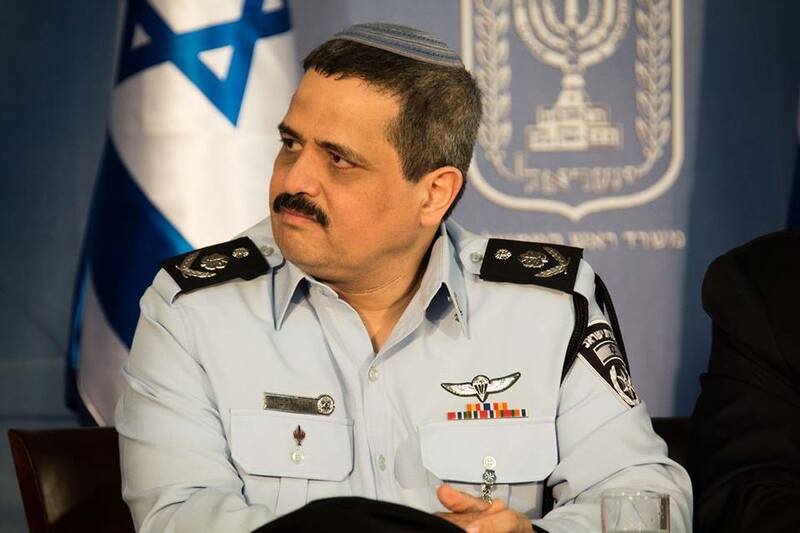 September 13, 2018 marked a pivotal day in the career of Israeli Police Commissioner Roni Alsheikh. It was the day he was given formal notice that his tenure would not be extended. The decision did not raise many eyebrows, and certainly not his own. Ever since he released a recommendation that Prime Minister Benjamin Netanyahu be indicted on corruption charges, he has been the subject of personal attacks by some of the strongest people in the country. Having been called delusional by the Prime Minister and accused of mounting a coup by the head of the government coalition, one could hardly blame him for counting down the days until retirement. For his part, his sole sin was daring to investigate the Prime Minister on charges of bribery and fraud. The allegations made by Mr. Alsheick’s team are serious. They accuse the Prime Minister of multiple counts of graft which would not embarrass a guest of a Berlusconi bunga-bunga party. More serious however, is the Prime Minister’s response to these allegations. It is rare to see a leader go down without a fight, yet Mr. Netanyahu has not been fighting to protect his innocence, but rather over the very idea that he could have done anything wrong. 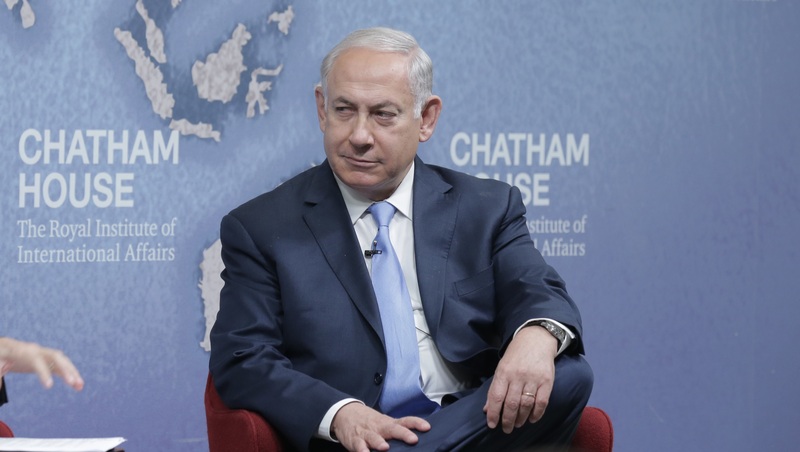 Targeting his investigators rather than arguing for his innocence, Mr. Netanyahu exposed his belief that he is not above the law, but rather, that he is the law, posing serious questions about the strength of democratic norms in the country. The police recommendations, released in early February, propose Netanyahu face trail on two separate corruption charges. The first, referred to as “Case 1000”, involves a gifts-for-favours relationship between Netanyahu and two prominent billionaires, the Australian James Packer and the Israeli-born Arnon Milchan. The gifts, valued in excess of $100,000 consisted mainly of cigars, luxury drinks and expensive flights and hotel stays for Mr. Netanyahu and his family. In exchange, the police allege, Mr. Netanyahu promoted a number of projects which directly benefitted the billionaires, notably extending the tax exemption on foreign income earned by expatriates and promoting a project directly benefitting Milchan’s friend and associate Ratan Tata. The second case, referred to as “Case 2000”, is much more problematic. Far from a standard corruption case, it alleges Mr. Netanyahu attempted to use his leverage as a close friend of the owner of the country’s largest newspaper, Israel Hayom, to ensure more positive coverage in the country’s second largest newspaper, Yediot Aharonot. In recordings found on the mobile device of Netnayahu’s former Chief-of-Staff, Mr. Netanyahu can be heard expressing support to a bill aimed at curbing Israel Hayom’s influence in exchange for “lowering [Yediot’s journalists’] level of hostility toward him from 9.5 to 7.5,” to which the paper’s editor in chief responded, “I get it. Don’t worry about it – we need to ensure that you will be prime minister,” according to the report. The bill in discussion, known as the “Israel Hayom Law” has become a household name in Israeli politics. It was first proposed in 2014 in an attempt to cut Israel Hayom’s circulation, a paper who Naftali Bennet, Netnayhu’s minister of education once called “Pravda, it’s the mouthpiece of one man – the prime minister”. The paper first appeared at the end of 2007 and immediately gained the highest readership of any print paper in the country. This was not entirely unsurprising seeing as it was the only paper in the country to be offered for free, thanks to the generous funding of known right-wing philanthropist, casino magnate and personal friend of Mr. Netanyahu, Sheldon Adelson. 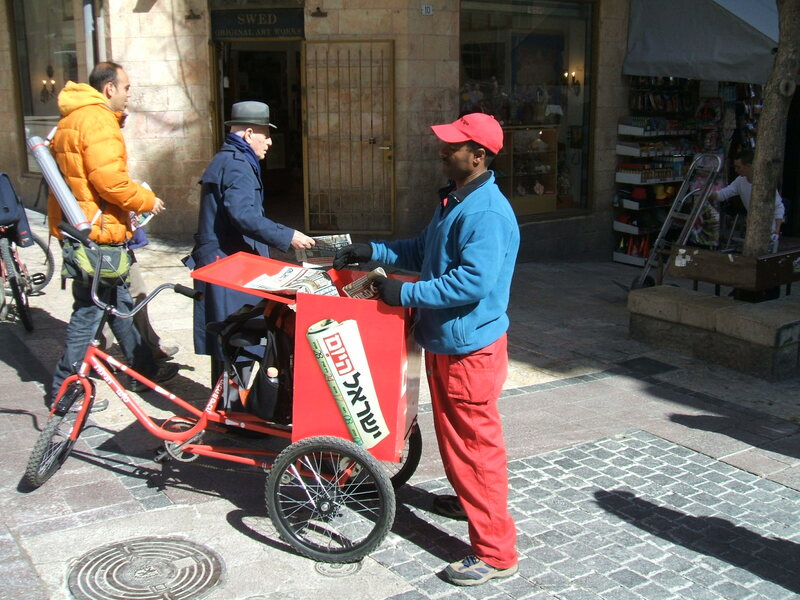 Accusing the paper of being a propaganda machine, in 2014, MK Eitan Cabel, of the Labour Party, introduced a bill in the Knesset aiming to ban the circulation of free of charge newspapers. Mr. Netanyahu, in response, threatened to dismantle the coalition if any members of his government supported the bill, leading to early elections in May 2015. Mr. Netanyahu’s approach to the allegations was perfectly summed up by his coalition Chairman Dudi Amsalem. In an interview to Wallah News, Amsalem said, “In a democracy, a regime is changed in an election and not through the army or police”. One can easily imagine JFK delivering such a statement in a state of the union address as easily as they can envision Erdogan delivering it through FaceTime. Yet it acts as a subtle threat to those investigating Mr. Netanyahu, that he is not a representative of the body politic, but that he is the body politic. Any attempt to remove him for office is therefore equivalent to a direct attack on the people. Mr. Netanyahu’s statements are reminiscent of those made during his previous encounter with Israeli police. In 1997, Israeli police recommended that he face trail for breach of trust when attempting to appoint an attorney general that would be sympathetic to one of his cabinet ministers under investigation. In response to the allegations, Mr. Netanyahu said in a speech to activists of the Likud party “this government is not going anywhere. We are not going anywhere. We are staying where the people and history have put us”. Eventually, Israel’s attorney general closed the investigation for lack of evidence, however, it deeply marked Netanyahu’s first term in office. Mr. Alsheikh has also accused Mr. Netanyahu of attempting to interfere with the investigation directly. In a press conference, he shared his belief that “powerful people” had hired private detectives to gather information about officers working on the Netanyahu case. Netanyahu immediately capitalized on the claim by using it as grounds to argue that Mr. Alsheikh may be unfit to investigate him, posting on Facebook that “any fair-minded person will ask themselves how people who say such delusional things about the prime minister can investigate him objectively and make recommendations in his case without bias״. Netanyahu’s investigations also echo those into his direct predecessor as prime minister, Ehud Olmert, who himself faced recommendations by the police that he be indicted for bribery committed during his tenure as the Mayor of Jerusalem. Back then, Netanyahu struck a very different tone, stating that “[Olmert] does not have a public or moral mandate to determine such fateful matters for the state of Israel when there is the fear, and I have to say it is real and not without basis, that he will make decisions based on his personal interest in political survival and not based on the national interest”. 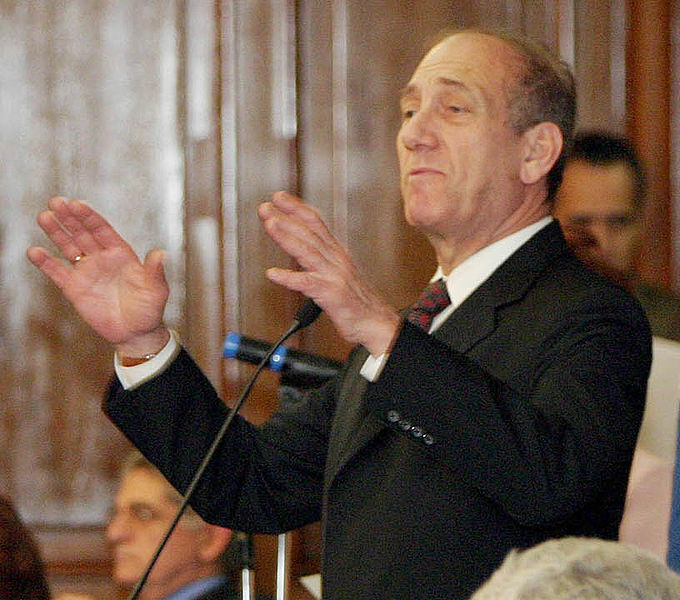 Olmert resigned a number of weeks after the police report was released. To date, it has been eight months since the recommendations have been released and Mr. Netanyahu shows no sign of stepping down. Despite Netanyahu’s insistence to stay in power, many herald the investigation as signalling the coming end of the Netanyahu era. This, however, may not be as straightforward as some might imagine. The decision to indict him is now in the hands of Israel’s attorney general, Avichai Mendelblit, who has yet to make his mind on the matter. However, even if Mr. Netanyahu is indicted, Israeli law will not force him to resign. A prime minister may only be removed from office for committing crimes involving “moral turpitude”. While many estimate that the allegations against Netanyahu are serious enough to constitute such crimes, determining so will have to be done by Israel’s supreme court and will likely play out over many years. Equally worrisome is the fact that the investigation has yet to sway public opinion away from Netanyahu. 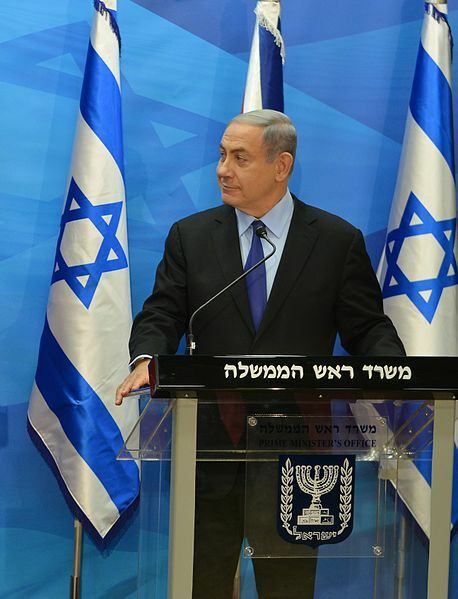 Current polls indicate that Likud, with Mr. Netanyahu at its helm, is expected to win around 27 seats in the next general elections, slightly down from its current 30, but nonetheless maintaining its position as the largest party in the Knesset. Furthermore, polling show only 48% of the Israeli public believe Netanyahu should resign following the release of the investigations and a further 63% said he should do so if indicted. While the numbers seem significant, the may represent the same portion of the population who oppose Netanyahu either way. Yet, there are signs that the investigation has begun to stir fears within fears within Mr. Netanyahu’s own party. Pre-empting the release of the recommendation, Mr. Netanyahu attempted to strike a reassuring tone in front of a crowd of Liked supporters, claiming that “the vast majority of police recommendations end in nothing. Over 60 percent of the police recommendations are thrown in the trash. Over 60 percent of the police recommendations don’t get to an indictment”. Mr. Netanyahu’s political survival skills have long been known. In fact, they have won him the nicknames of “Mr. Teflon” and the “Magician”. It is possible that the Magician will manage to escape again this year. If he does, it will be his greatest trick to date. Nevertheless, this turbulent period in Israeli politics should serve as a cautionary tale about the nature of democracy. Democracy is not limited to free and fair elections. Throughout time we have seen both despotic and democratic forms of government which allowed for elected representation. It must rather be understood as a complex set of institutions aimed at promoting a government whose mission is to represent the will of the people, but whose scope of action is limited by the rule of law. An elected kleptocracy, as such, is not a democracy. As more details of the investigations will be made public in the coming years, the commitment of the Israeli public to this set of institutions will be strongly tested. If the Magician is to remain in power it will not be because army or police officers rushed to his rescue, but because he will have managed to convince the Israeli public of what he has already convinced himself, that he is the law.